Samsung's support web site has revealed the final brand name, images, and features of the SGH-T699 cellular phone. 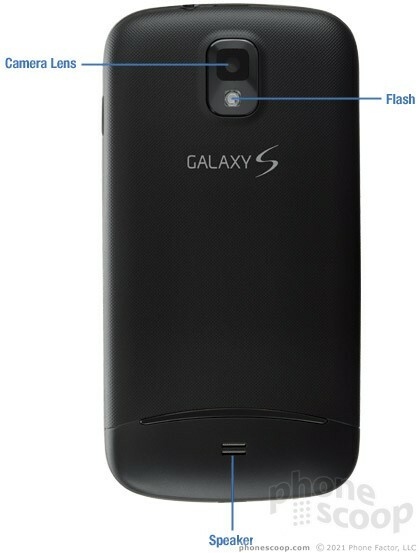 Samsung shows that the SGH-T699 also goes by the name Galaxy S Relay 4G. 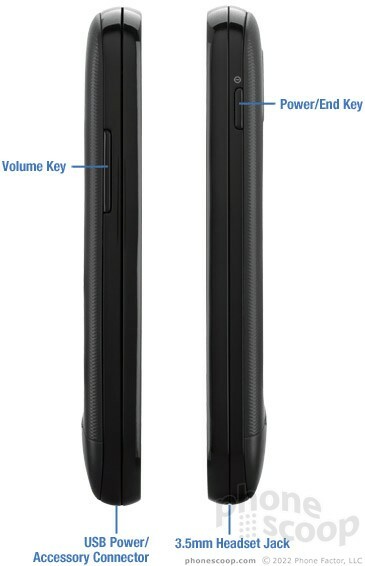 The model designation pegs the S Relay 4G as a phone that will be sold by T-Mobile USA, and the support materials on Samsung's web site reference T-Mobile multiple times. Other features noted by the Samsung support web site indicate that the Relay 4G includes front and rear cameras with flash, a slide-out QWERTY keyboard, light and proximity sensors, and a number of applications/services common to Android smartphones. Officially, neither Samsung nor T-Mobile has announced this phone. T-Mobile fills a spot in its lineup with the Galaxy S Relay 4G. This smartphone offers a QWERTY keyboard, Android 4.0, a 4-inch display, and speedy data. 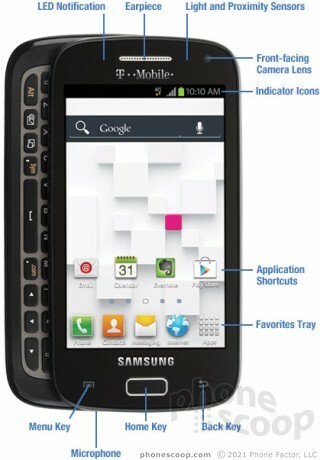 T-Mobile today announced the addition of the Samsung Galaxy S Relay 4G to its collection of Android smartphones. The Relay runs Ice Cream Sandwich and works on T-Mobile's HSPA+ network at 42Mbps. T-Mobile today announced its initial batch of handsets compatible with the new Isis mobile payments service are the Samsung Galaxy S III, Galaxy S Relay 4G, and the Galaxy S II. Owners of these handsets in the trial markets of Austin and Salt Lake City can go to their local T-Mobile store to receive the special SIM card needed to activate Isis. I have a Sidekick 4G and because 'ol Sammy refuses to release Gingerbread, I am not able to install CM on it. I hope I don't waste my money like I did with the Sidekick.